Rotary Or Sonic Electric Toothbrush, Which Is Better? 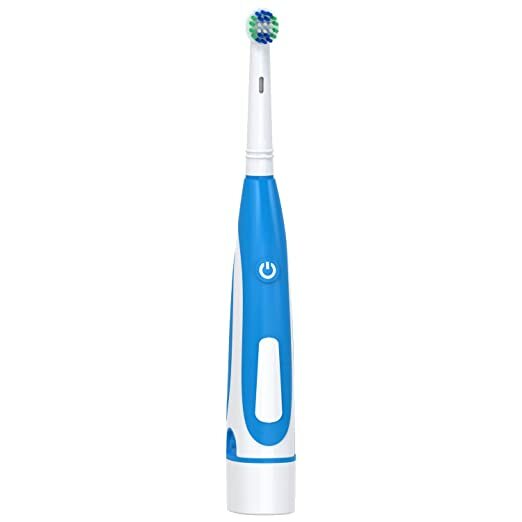 Home » Posts » Rotary or Sonic Electric Toothbrush, Which is Better? A good electric toothbrush is the one with soft bristles that fits your mouth and budget well. There are two main types of electric toothbrushes: Rotary and Sonic Electric Toothbrushes, but what’s the difference and which is better? First of all, both Rotary and Sonic Electric Toothbrushes use different brushing techniques. The rotary brushes make oscillating-rotary movements (back & forth and rotating), whereas the sonic brushes make sonic movements (sideways). The rotary toothbrushes have been on the market the longest and have a small, round brush, which makes it easy to remove plaque in areas of the mouth that are harder to reach. Newer models also have a pulsating brush, by which it moves towards and away the teeth at high speeds. This way the brush gets between the teeth even better, ensuring the best dental hygiene. Rotary electric toothbrushes are proven to be better at removing plaque compared to brushing manually. Sonic electric toothbrushes have a regular shaped brush, much like the manual toothbrushes. The brushing technique is based on that of a manual brush, but Sonic electric toothbrushes also make sideways and pulsating movements and they do so at a frequency we humans cannot. Like the rotary electric brushes, the sonic brushes have also been proven to perform significantly better than manual brushes. The short answer is neither. They are both much better than manual brushes, and it is up to the user’s preference to choose either. Read our article on choosing the best electric toothbrush. Clinical studies have clearly demonstrated that electric brushing is much more effective in removing plaque and keeping your gums healthy. This means better oral health and less bad breath! So electric brushing is the future! 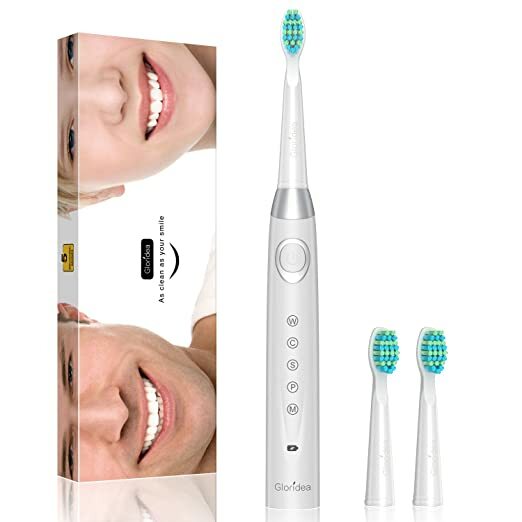 Now, here you can see some best electric toothbrushes which make your smile beautiful and healthy. These given will suit your needs and budget well. Good luck!! Battery: 1 Lithium ion batteries required. 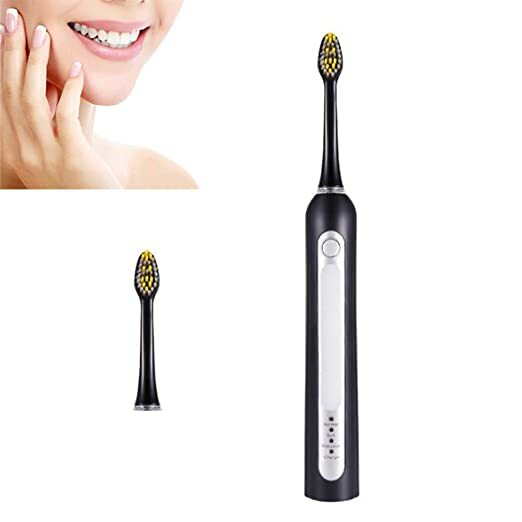 BISOZER SOOCAS X3 USB Rechargeable Sonic Electric Toothbrush IPX7 Waterproof has high-frequency 37,200 strokes/min sonic movement helps to clean your teeth efficiently. It has come with 4 Brushing Modes from Xiaomi youpin like Clean / Sensitive / Gum Care / Polish, professional and scientific, meeting your different needs. 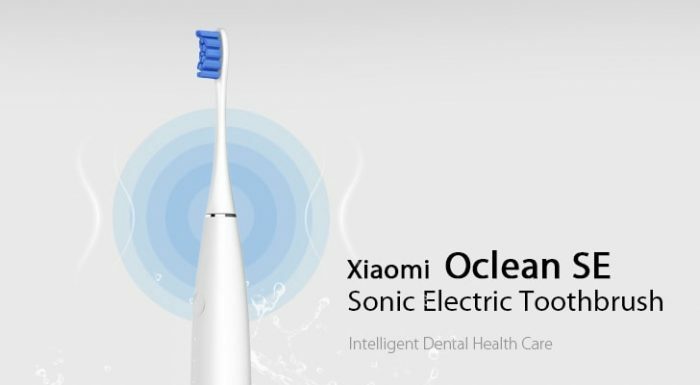 New Generation Sonic Electric Toothbrush has 3 Modes, inductive charging facility. 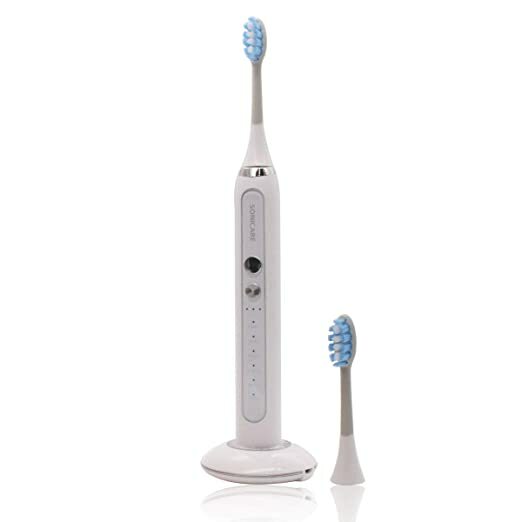 It is IPX7 Waterproof Toothbrush which has smart timer and reminder – 31000 Times/Minute and 2 Replaceable Brush Heads. 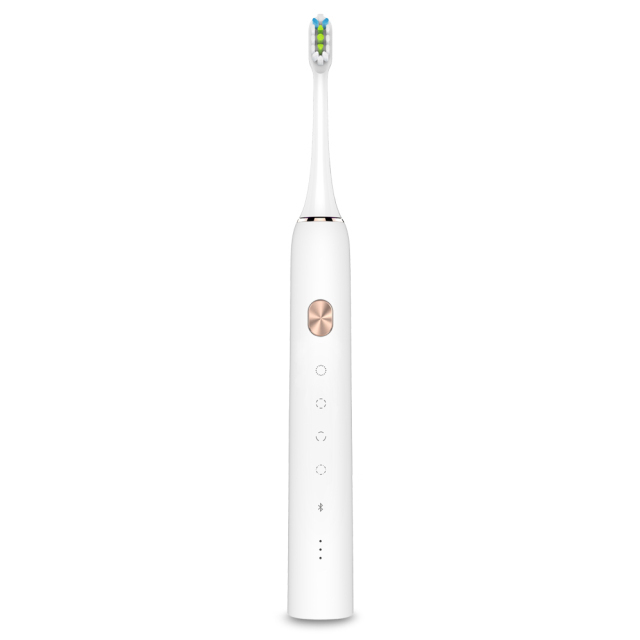 BISOZER Oclean SE Rechargeable Sonic Electrical Toothbrush comes with International Version APP Control, 2 Brush Heads, and 1 Wall-mounted Holder from Xiaomi. As waterproof toothbrush, it has APP control with Bluetooth function that easily customizes your own brushing mode according to your daily habits and cleaning needs. 3D Cartoon Pattern Children Electric Toothbrush is IPX6 Waterproof toothbrush for young people/ Kids (3-10 years older). It is available in Pink Yellow Blue color. 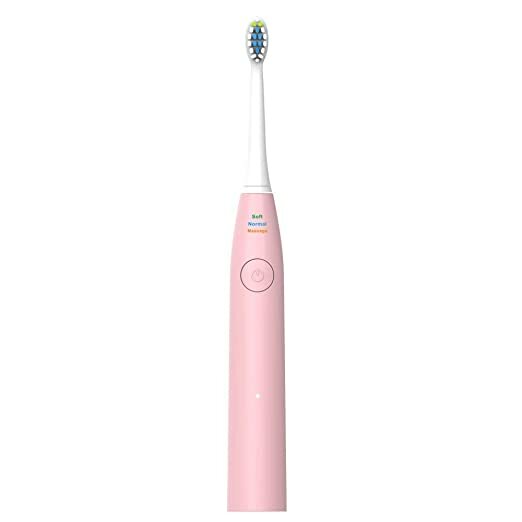 MEIPER Portable Electric Toothbrush has 5 different modes for Choice- Clean, Sensitive, Massage, White and Gum Care, and different strength to suit different oral and gums, even for the most sensitive user. At amazon, you will receive 2 year warranty and 180 days no hassle return. The Oral-B PRO 1000 rechargeable electric toothbrush provides a clinically proven superior clean vs. a regular manual toothbrush. The professionally inspired design of the Cross Action brush head surrounds each tooth with bristles angled at 16 degrees, and 3D cleaning action oscillates, rotates, and pulsates to break up and remove up to 300% more plaque along the gum line vs. a regular manual toothbrush. Battery: 1 Nonstandard Battery batteries required. Vitellines Battery Toothbrush is completely waterproof construction IPX7. It is washable and can be used in take a shower or in bath. The soft bristle is easy to cleaning the teeth without irritating gums. It cans deeply cleaning the inter-dental area. Protect teeth more effectively. 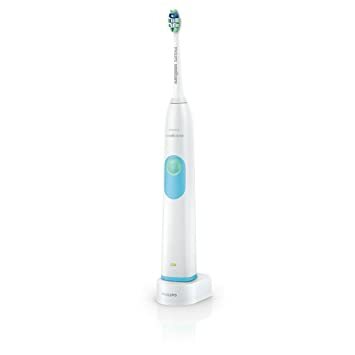 This electric toothbrush is a Quality Gift that will accompany you every morning and evening for healthier oral care. The sonic electric toothbrush cleans the surface of the teeth by high-frequency vibration of the sound waves, while driving the water flow to deeply clean the gap between teeth and dead corners. All Gloridea electric toothbrushes can enjoy 365 days warranty and 7*24 hours outstanding customer service. Keep you smile confident every day. The RS rechargeable electric toothbrush provides 3 different modes (Soft, Normal, and Massage) for different oral and gums. 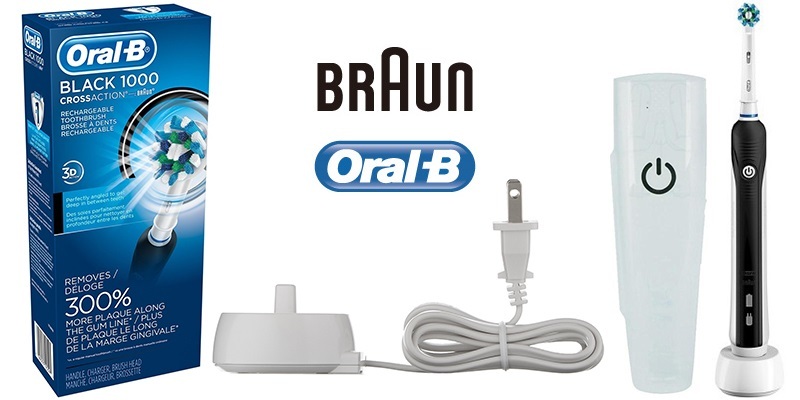 It also can remove more 38% plaque than a regular manual toothbrush.5 hours charging for mini 21 days using. It is portable for traveling and business. It is an IPX7 waterproof to be used at bath and shower.